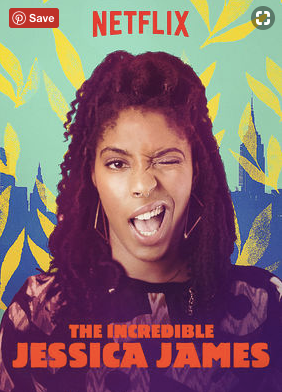 Watch me in action opposite Jessica Williams and Lakeith Stanfield in The Incredible Jessica James. I'm a hipster bystander coming to the aid of a dude in a potential domestic violence situation. Watch the whole movie now on Netflix.